Goeman, K. & Deschacht, N. (2014). Persistence and Performance of Adult Learners in Blended Business Education. In J. Viteli & M. Leikomaa (Eds. 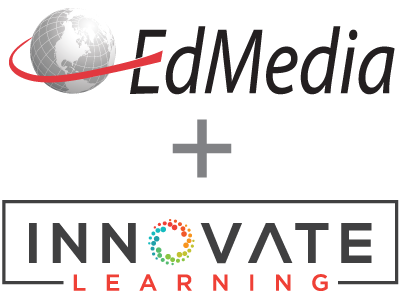 ), Proceedings of EdMedia 2014--World Conference on Educational Media and Technology (pp. 459-479). Tampere, Finland: Association for the Advancement of Computing in Education (AACE). Retrieved April 18, 2019 from https://www.learntechlib.org/primary/p/147538/.